With music sales plummeting, more bands are heading out on the road to start recuperating some of their lost revenue, improve their fans experience while building on their loyalty. 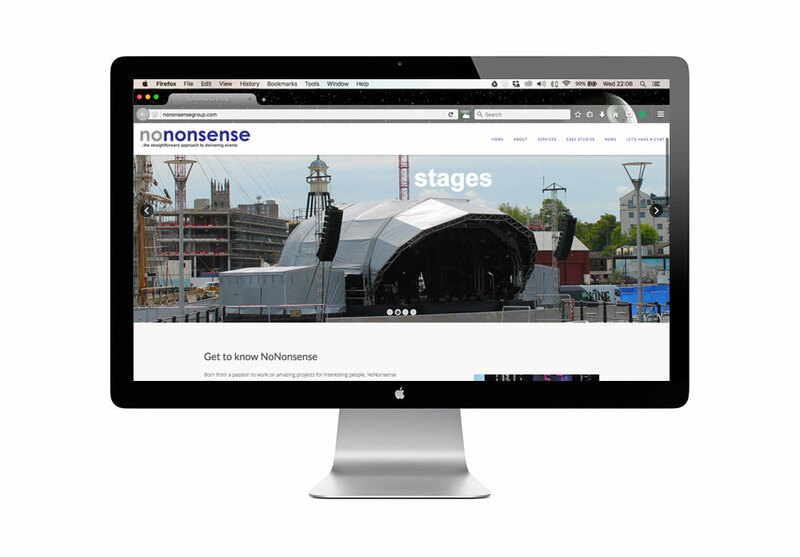 NoNonsense Group is an award winning global staging and temporary structure organisation that have enabled some of the largest events to take place. Their commitment to making what is a complicated industry, uncomplicated and cost effective has enabled the business to grow exponentially. 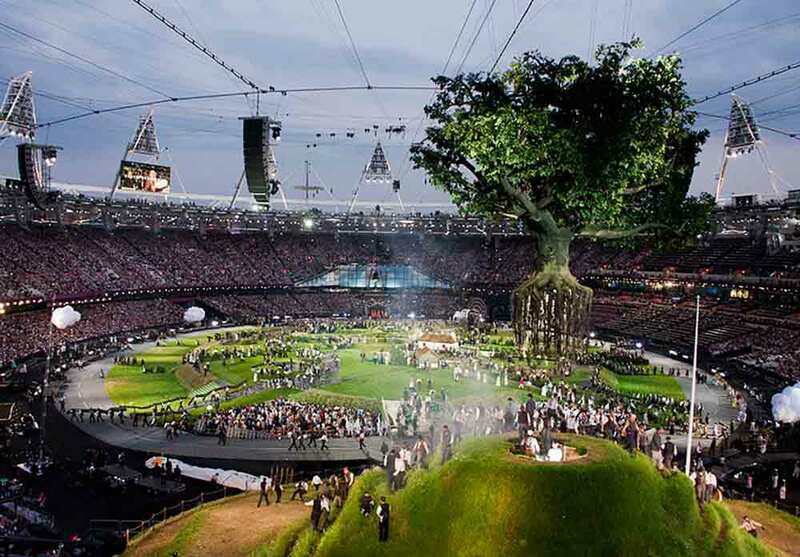 The team have worked on shows for Roger Waters, The Rolling Stones, The Faces and Elton John to name drop a few and played an integral role in the production delivery of the opening and closing ceremonies for the London 2012 Olympics. 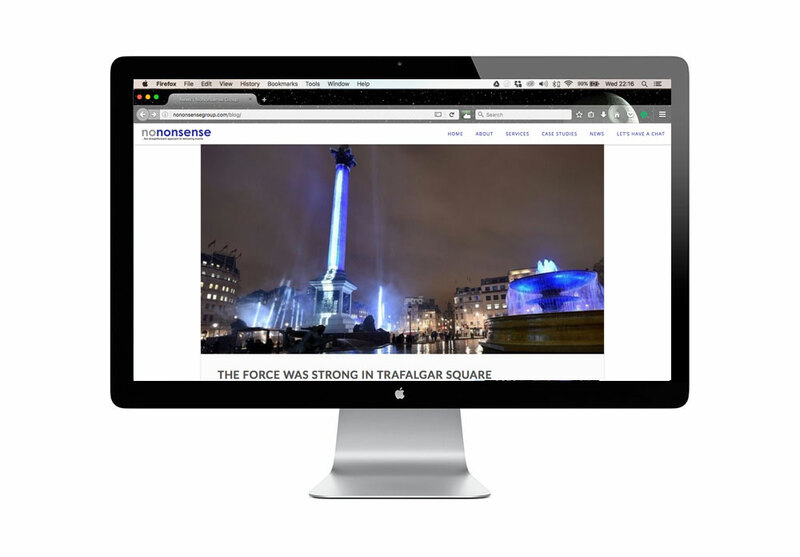 We were approached to redesign and build their website. 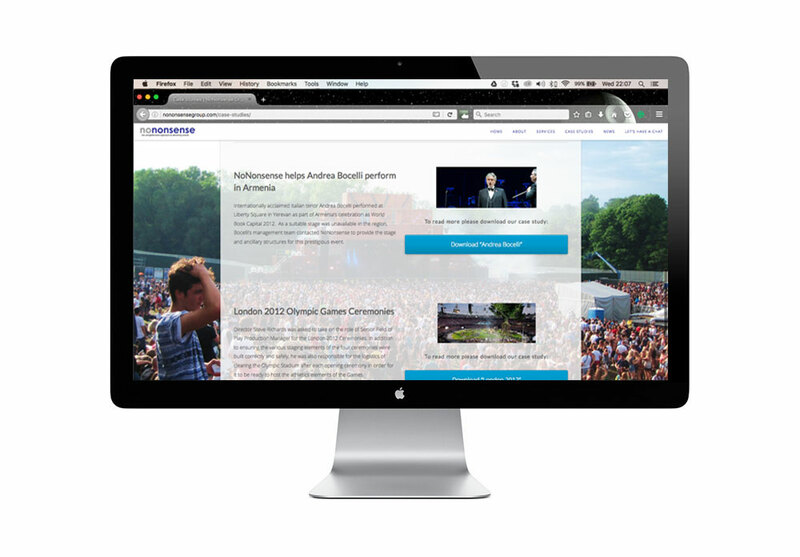 Previously built on the Moonfruit platform, the site gave them an online presence but didn’t show their true personality, engage with their target audience and due to the age of the site, wasn’t responsive causing issues with the SEO. After taking the initial brief and carrying out the competitor analysis, the design team went to work. One of the great things about this project was the amazing image library NoNonsense Group has built up over the years, creating a visual story of their great work. This gave our creative team the perfect foundation to create an engaging and visually aesthetic site. The site is now generating strong traffic and has increased enquires by over 67%. We continue to work with the team over at NoNonsense who have also support our clients on a number of projects with great results. Their creative approach to projects leads to exciting and successful results. 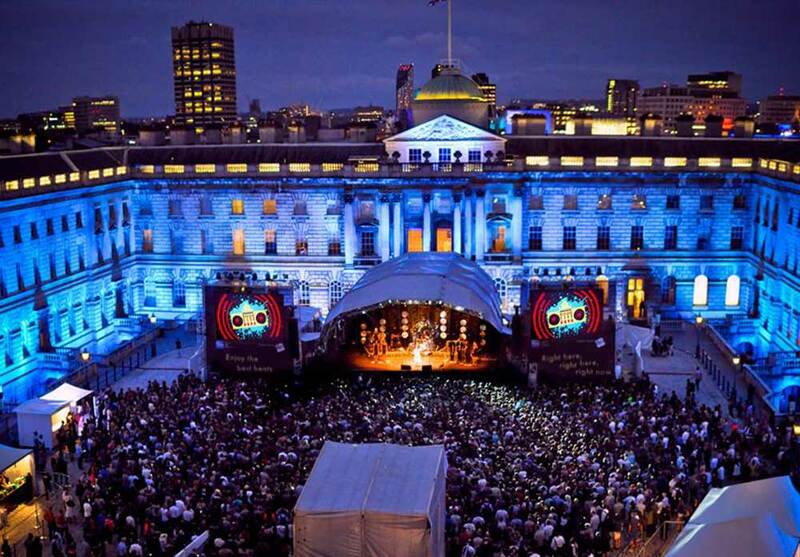 The challenges I have presented to Conspicuous range from designing a new events calendar for a luxury hotel brand, an advertising campaign for corporate hospitality at Henley Regatta to a new brand image for a global events company. They tackle each new challenge with enthusiasm and it’s a pleasure to work with them.